The Circuit Attorney’s Office is once again putting on the Court Advocacy Training on Thursday, October 1st at Buder Library (see below). I can’t stress enough how important this element of the program really is. Your letters and signatures carry a lot of weight during bond reductions and sentencing’s with the presiding judges, I’ve seen it. The training is extremely informative, you will receive information on how to construct an Impact Statement and a shell to use as a guide. 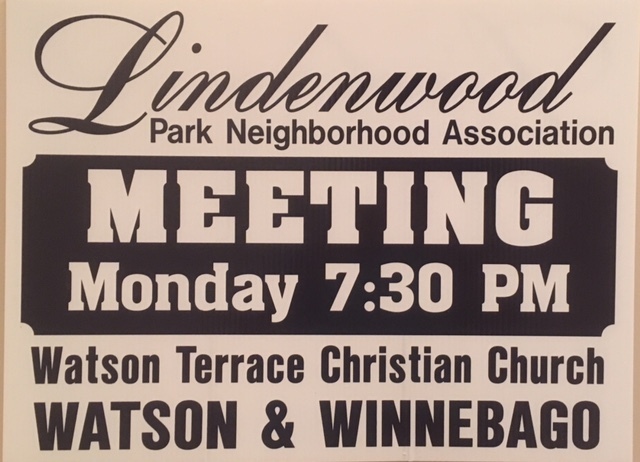 When arrests are made in Lindenwood Park I want to do my part, but I also need your help by getting involved in the program so we can make sure we keep criminals who commit crime in Lindenwood Park locked down and held responsible for their actions. If you plan to attend, also CC me in your RSVP email to the Circuit Attorney’s Office. The court advocacy training will be held on Thursday, October 1st at the Buder Branch Library. 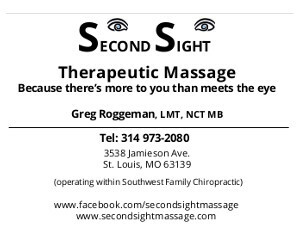 This is located at 4401 Hampton Ave., St. Louis, MO 63109. It will start at 6:30 p.m. Please RSVP to Chris Sanfilippo at caocommunications@stlouiscao.org and copy vstehlin@SLMPD.ORG by September 25 at 5pm if you would like to attend or have any questions. There will only be enough handouts available for those that RSVP.